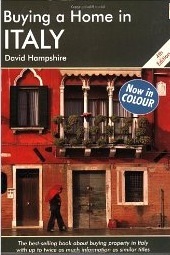 This Buying Home in Italy is the first book I have bought about the subject. I found out later that there are many works with a similar title, and I can understand why. Buying a second home in Italy is definitely more appealing that starting an Italian company, unless you are a big multinational corporation and you think only about business. 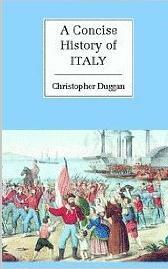 The book is a bestseller in its area, and it has been republished every few years since 1999. This alone is a good reason to buy it. The last version has been updated by Graeme Chester, and this is exactly what you will find in the links at the end of this post. Many readers are enthusiast, I am bit less but this is normal. 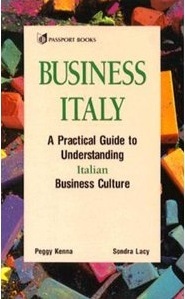 Working as a lawyer for many years into Italian business, I have developed an interest for straight summary and easy template in my field. 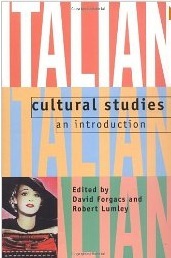 But for any person that want to buy a house in Italy, or just dream about it, this is a good summary about the process, the areas and – of course – the weird aspects of some Italian bureaucracy. You have to start somewhere and this is a very complete book. 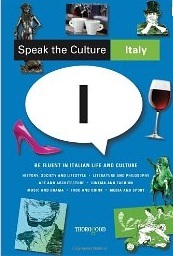 Some subjects are just a briefing (like the chapter on doing business in Italy), however you will find a complete analysis of the core subject (buying an Italian real estate) and a bit of everything else you need. 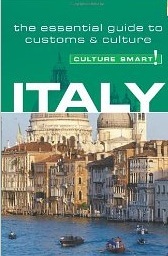 After you have read this book you will feel more confident to pick your dream house in the Bel Paese.